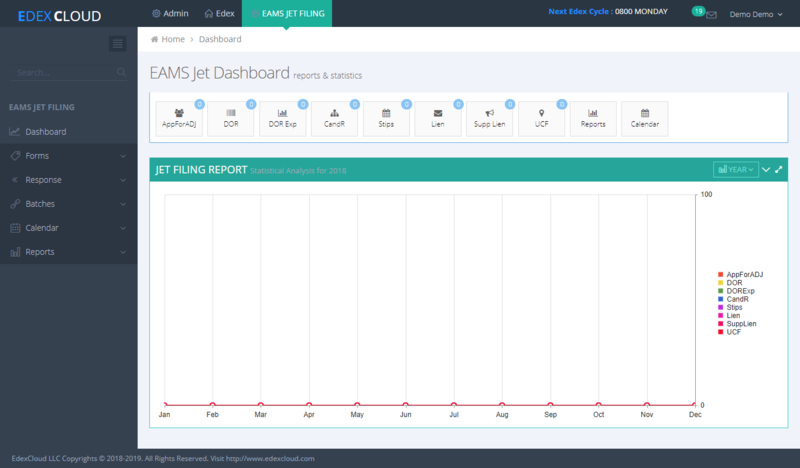 A cloud based portal that inerfaces with DWC EAMS Jetfile through RESTful web services. We offer a framework based system which has the optimal solution for every targeted group and connect healthcare and legal professionals within the community. We are creating innovative solutions for global industry. 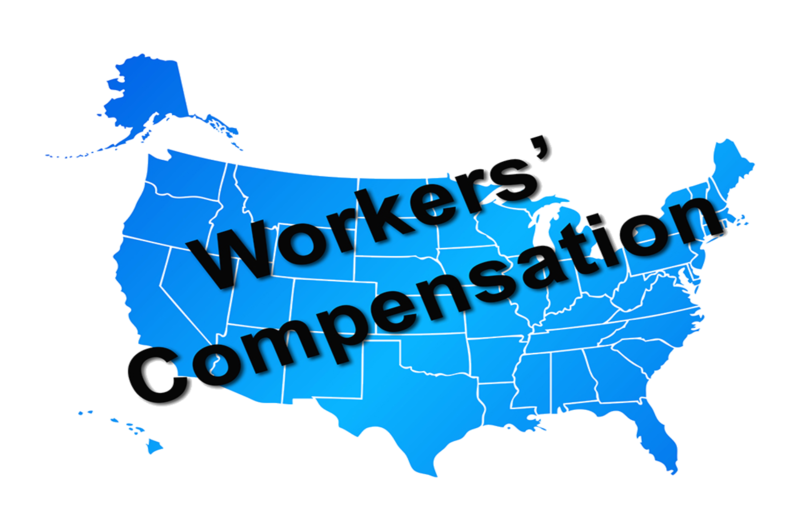 Are you a Workers Compensation attorney and looking for a secure, cost effective software solution to take benefit of electronic adjudication forms? 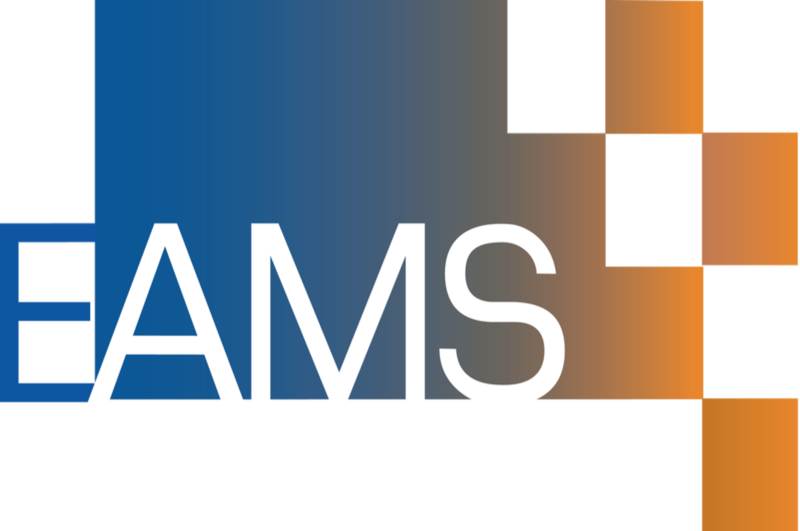 EAMSLite is a perfect solution to manage your court forms processing accurately. Application for adjudication of claim. Declaration of readiness to proceed (to hearing). Declaration of readiness to proceed (to expedited trial). Stipulations with request for award. Notice and request for allowance of lien. 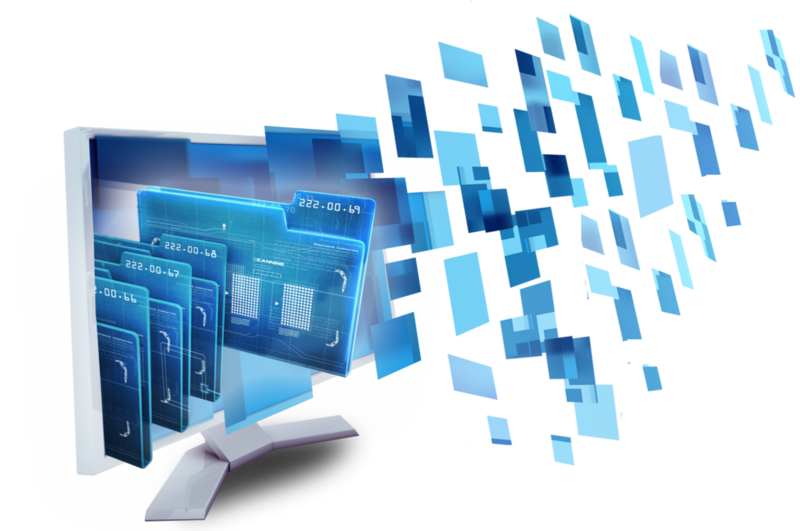 Highly scalable software systems that can be adopted by any sized organisation. 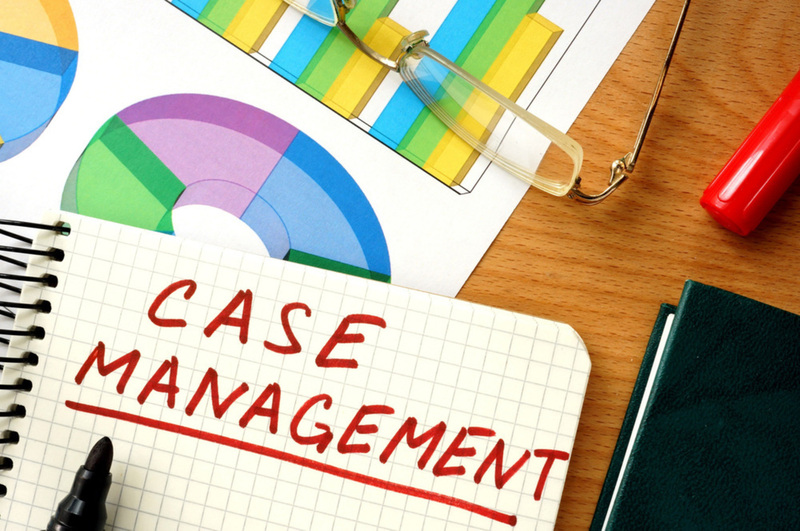 Add value to your business with EdexCloud – a comprehensive, intuitive, and scalable case management software for attorneys. Multiple form(s) submission in one transaction. 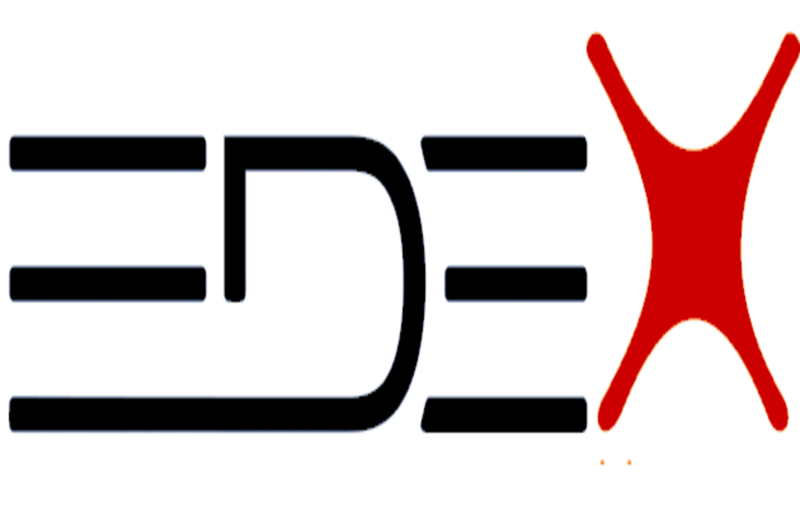 Paperless - No hassle of hard copies! Instant & Fast Processing - Interactive. 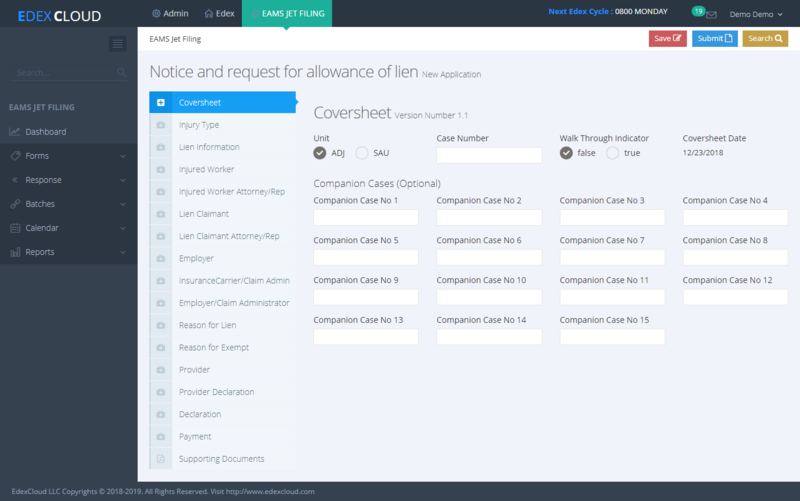 A web interface to input lien information electronically.